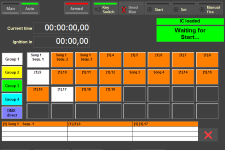 Define and fire cues over sequences - simple, fast and flexible. Designed to make visions come true! 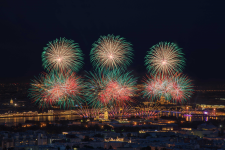 The ptx system is the universal solution for any fireworks and multimedia show, SFX and theatrical effects! 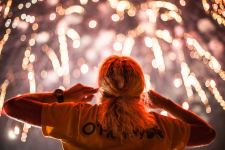 The ptx system is a state-of-the-art fireworks firing system that is designed along the requirements of creative directors and pyrotechnicians. It's safe, reliable, highly scalable and yet easy to use. Combine radio and cable communication as you need it. Use up to 16 radio frequencies simultaniously and unlimited independant cable lines for maximum connectivity. The ptx system communicates bidirectional to allow you to easily test and query the status of your setup without having anyone on field. 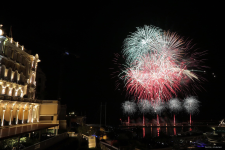 NYE 2018 in Monaco Dec. 2018 Fired with ptx: A perfect presentation to welcome 2019 in the marina of Monaco – designed and performed from Flash Art Bielefeld, Germany. 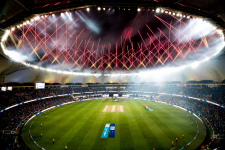 Finale Asia Cup 2018, Dubai Sep. 2018 Fired with ptx: Flash Art Dubai lit up the sky with a stunning fireworks display to celebrate the finale of Asia Cup 2018. 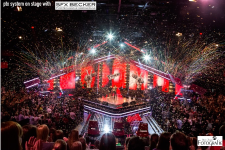 The Voice of Germany 2018 2018 Fired with ptx: A spectacular show by SFX Becker with the requirement of superfast setup and removal, live on TV. Photographed by Beate Ziegler. 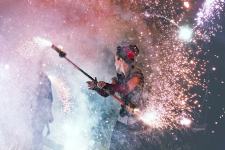 Scarlett Sails, St. Petersburg June 2018 Fired with ptx: again in 2018 the breathtaking Scarlett Sails multimedia show by Orion Art. Setup of effects over 1km wide, on 2 bridges, 6 barges on the riverside and on 2 lighthouses. 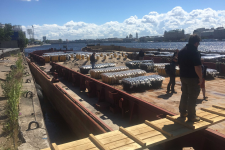 Scarlett Sails, St. Petersburg June 2018 Ilya, chief of setup, on one of the barges, equipped with hundred of effects. 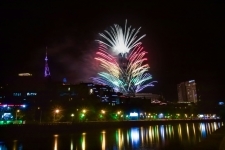 Opening Biltmore Hotel Tbilisi July 2016 Fired with ptx: Grand opening of Georgia’s most luxurious hotel in Tbilisi, a spetacular show by Flash Art Dubai. 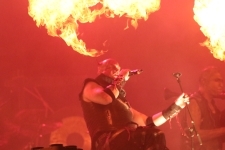 The Factury of Clouds 2016 2016 A fantastic show with special efffets, presented from COSMOBOX from Poland. Flame at work One of our best friends, ptx technician Flame (M. Robinson) at work. Thanks to our partners and customers all over the planet who help us to improve our system and let you take adavantage from their experience. These are just a few of them.